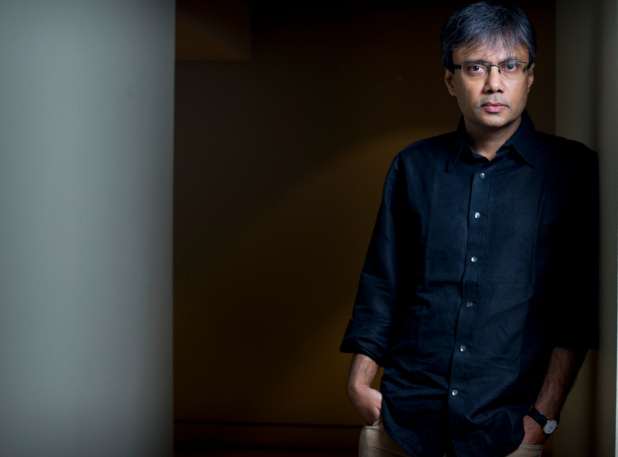 Amit Chaudhuri’s latest novel is a wry and funny retelling of the story of Odysseus and Telemachus, exploring a day in the life of two Indian men in Thatcher’s Britain. In the early 1980s, a young Indian boy – Ananda – comes to London to study English. He’s shy and sensitive; he wants to become a famous poet. Terminally lonely, he wanders the streets of London, and tries to adjust to being an outsider. Also in London is Ananda’s uncle, a debonair, anorexic bachelor in his sixties whose childhood genius and potential has been dashed and deflated. Having been made redundant from his job Rangamama lives in a bedsit in Hampstead, hoarding bags, endlessly torturing himself with thoughts of a promotion never achieved. he is a foil to what the young Ananda fears he may become. 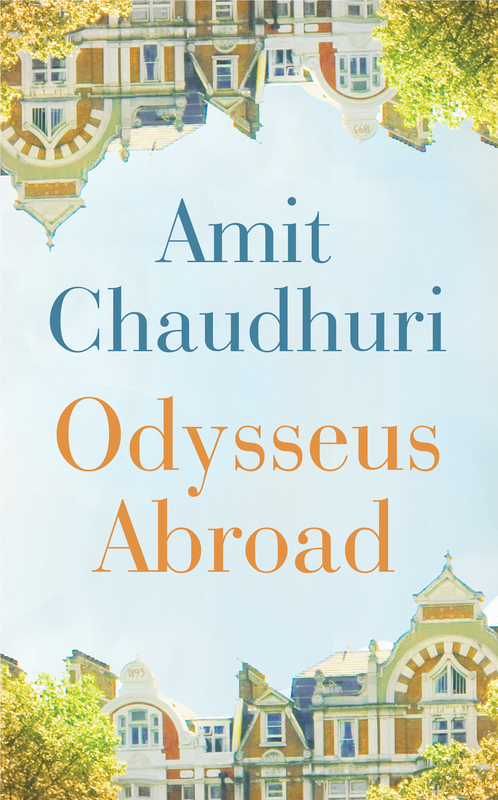 Odysseus Abroad is a beautifully written, deep novel exploring art and life.